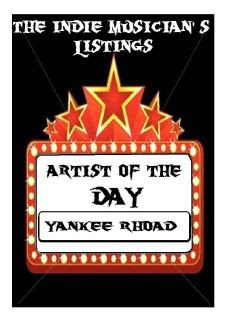 KBM Management (Promotion Page): Yankee Rhoad - Band of the Day ! Members: Daniel Lee Rhoad, Lead sing and songwrtter n keys.Larry Lee Ray Lead guitar. Rex Wieble Bass and guitar. Drummers (MANY) their all crazy!!! 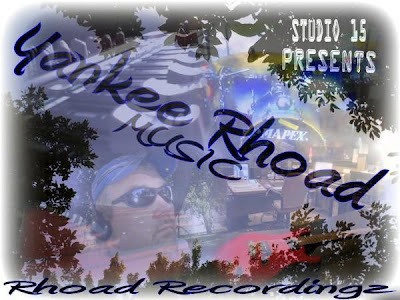 Hi, I'm Dan from Yankee Rhoad. Some of you may remember me as lead singer 4 Yankee Rose. I hope you will bookmark me so I'm easy to find. So Rock N Roll, Shake N Bake, and God Bless.